Chef Anthony Scotto, from Fresco by Scotto restaurant in New York City, joins the TODAY team to share a few of his favorite easy Italian recipes. He shows us how to make an authentic margherita pizza on the grill. 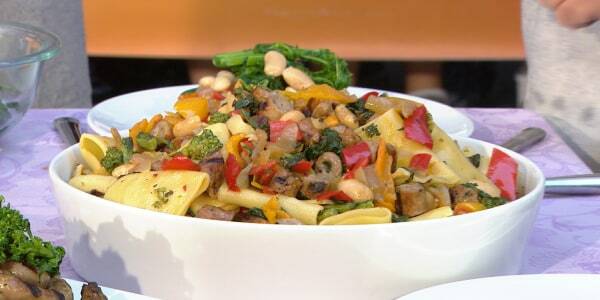 Plus, he turns sweet Italian sausage with veggies and cannellini beans into two delicious dishes. 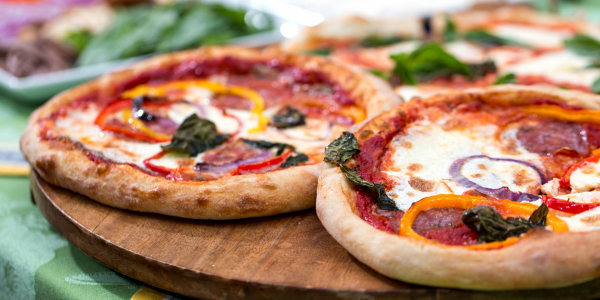 Cooking pizza on the grill adds a smoky flavor and makes the crust incredibly crispy. 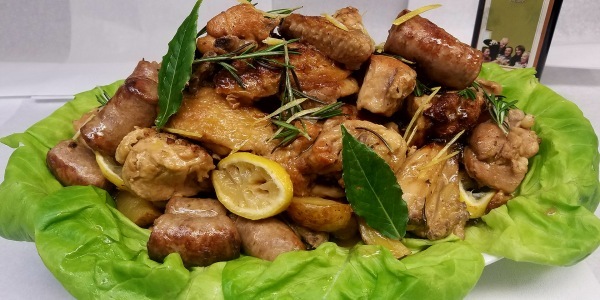 This easy to make recipe is rustic Italian cooking at it's best. 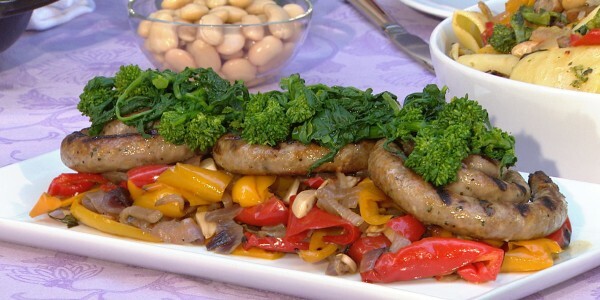 The savory sausages, hearty beans and fresh veggies come together for a quick and delicious dinner. Sausage and peppers are a perfect pairing. Adding broccoli rabe, savory onions, white beans and pasta makes this classic combo even better.